The Cryptolocker family of ransomware viruses and look-alikes (CTB Locker, Cryptowall, Torrent Locker, Locker, Locky etc.) 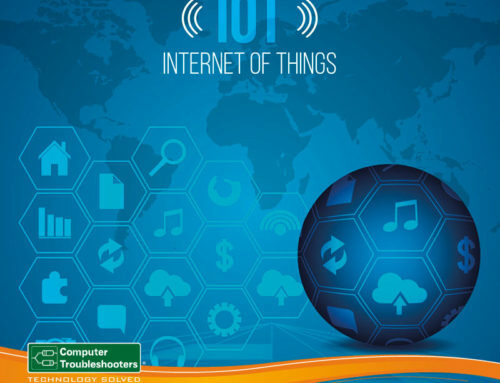 are now well known as one of the major causes of data corruption and data loss across the world. Cryptolocker doesn’t discriminate, from the single user to the largest corporate network, it can invade and lock down all data inside the network. 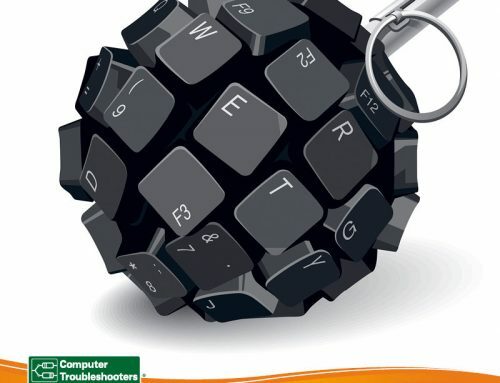 Once your data is encrypted you are in big trouble! Data retrieval & Cryptolocker removal is a big deal. Recently new variants have appeared that are essentially the same Trojan, but are much more effective in preventing Cryptolocker removal & data retrieval. Cryptolocker is propagated via infected email attachments, and via a botnet; when activated, the malware encrypts certain types of files stored on local and mounted network drives using RSA public key cryptography. The payload hides within an attachment or a link to a website. Once a user opens the attachment or the website link, the virus is activated and promptly goes about encrypting your files (both on the infected machine and on any additional network shares it can find). Once the encryption process is complete a message, pops up on your screen delivering both the bad news and a ransom demand. Extortion of your hard earned money has begun. Because of the high level of encryption used by the virus, the only way to get your data back is either to pay the ransom or recover your files from last night’s backup. In addition, many extorted business owners have reported that the payment of the ransom does not always get their data back. Educate everyoneon the risk of opening email attachments that they shouldn’t. They may receive an email that they weren’t expecting or something may look wrong about it. These emails can also come from a spoofed account that may look legitimate or even appear to be from someone you know. The bottom line is to always be careful when opening email attachments. How do you mitigate Cryptolocker risk? Our Number 1 Tip – Always keep a non-networked copy of a backup of your data by rotating storage media – external hard drives or USB or use a non-synced cloud backup resource. Regularly backup important data. Keep it within unconnected storage & rotate storage media. Always ensure your operating system and security software is fully updated. 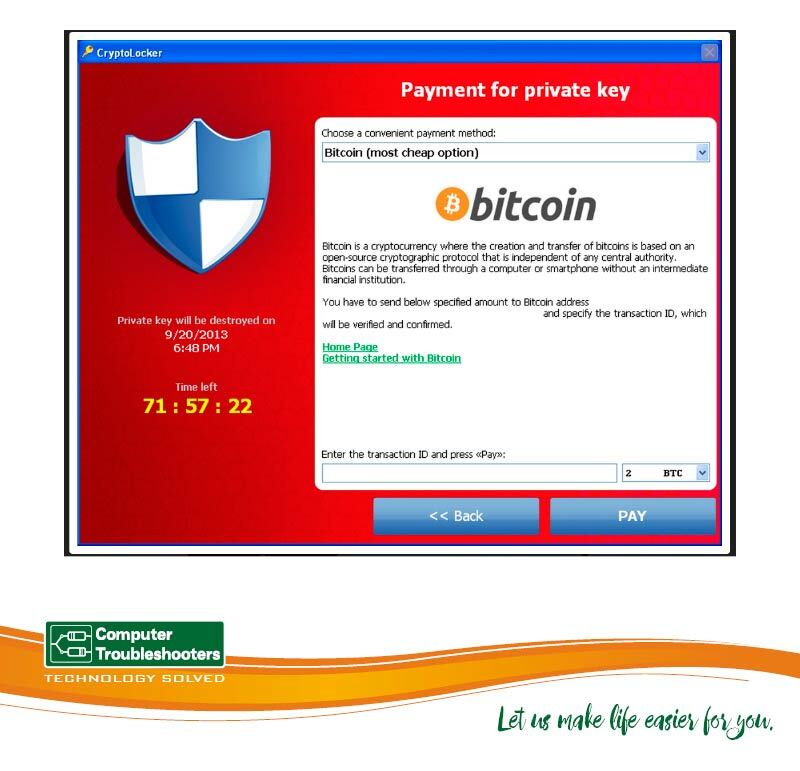 Consider purchase of a specialist anti cryptolocker tool. Block all .exe and .zip attachments at your email gateway. What to do if you have Cryptolocker? If one of your computers gets infected, then immediately disconnect it from the network & shut down the infected machine. You should also shut down all other devices on your network. If you have been compromised then immediately change all of your organisation’s network and on-line passwords. 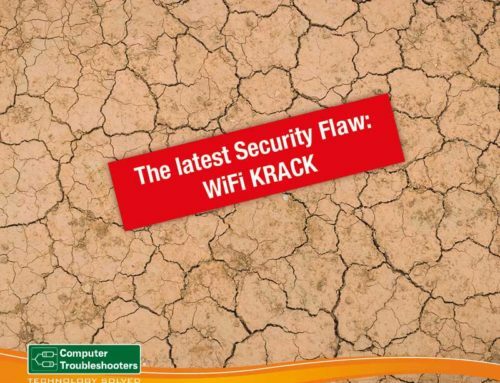 Disconnect all backups on your network including other non-infected devices. Removal all LAN & device connections. Once you have isolated your machine & network, a professional such as Computer Troubleshooters, can do an evaluation of your next steps – checking backups, assess other devices, extent of infection, & the best method of data retrieval. With this type of threat it is better to “think when, not if”, as the human element eliminates even the best planning. Thinking now about business continuity may save considerable time, expense, and disruption. 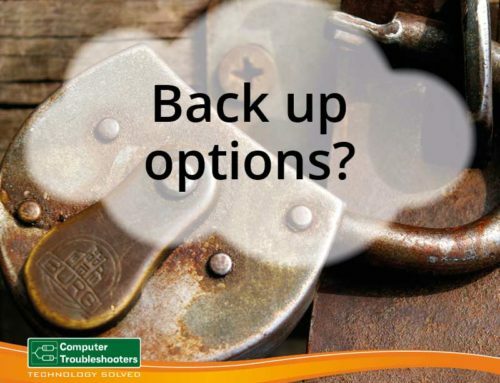 Computer Troubleshooters can do an assessment of your business’ computer network. We can also provide recommendations for establishing a strategic approach to cyber security and assist you with a variety of solutions to reduce the risk of a security breach. 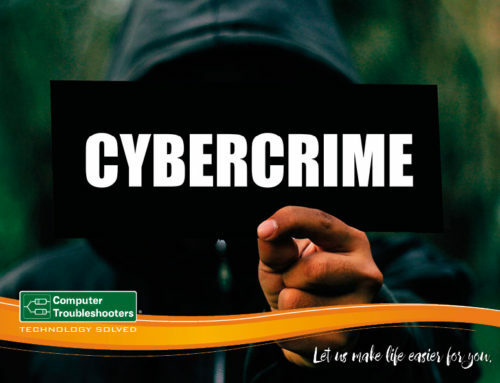 We strongly encourage you to prepare your business for the threat of a cyber security crime, call your local Computer Troubleshooters office today for help and advice.